REQUEST A QUOTE - Once you have found a design you like, click on the 'request a quote' link on the page to request a quote or go to the Quote page. Fill in and submit the form and we will get in touch with a proposal within 48 hours to which you will be given a password to access our client portal. ACCEPTING QUOTE / PROPOSAL - Log into the client portal with the provided password to view our proposal on the client portal homepage. If you are happy to proceed with the proposal, please fill out the Proposal Acceptance Form, which is found at the client portal homepage under your proposal. ACCEPTING SHOP POLICY - Make sure you read and understand the shop policies. Once you are happy to proceed, please accept them by filling out the Shop Policy Acceptance Form located at the bottom of the Shop Policy page. PAYING YOUR BOOKING FEE- A 50% booking fee is payable before any work begins. Follow the Booking Fee link at the bottom of your client portal homepage. WORDING SUBMISSION - Summit your wording by using the wording submission form. Fill out the sections relevant to your order exactly how you like it to appear on your stationery. REVIEWING PROOFS - Once we have received your booking fee, the relevant forms and details from you, we will begin work on your design proofs. We will be in contact once your proofs are ready for review. Please note that for place card and envelope addressing with calligraphy, only a layout proof is provided to show calligraphy/font placement and style. PROOF APPROVAL - When your design proof is available, it will appear on your client portal homepage. Two rounds of revisions are included with your order, so please make sure you check for any errors, spelling etc... and submit any revisions all at once to avoid extra charges for additional rounds of revisions. 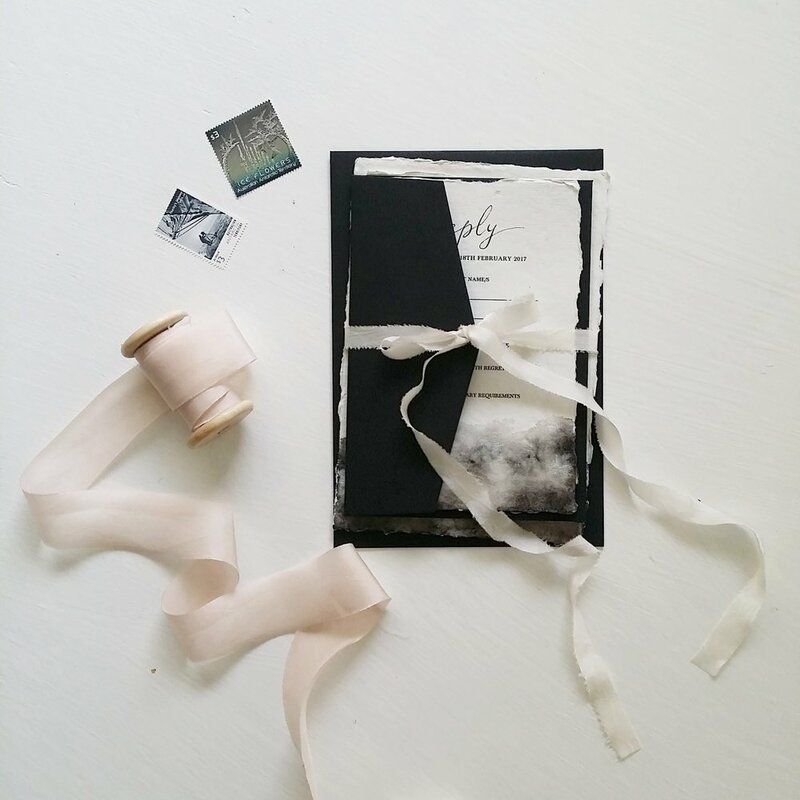 This can be done by emailing us at studio@theoberrystationery.com.au, by using our contact form. Once you are happy with the design proofs, you can approve them by filling out the Proof Acceptance Form, the link can be found at the bottom of the client portal homepage. FINAL INVOICE - Final payment is due upon proof approval. The link to the final invoice can be found at the bottom of your client portal homepage. PRODUCTION - Once the final payment have been received, the production of your stationery begins! The stationery are printed/written exactly as shown on the final approved proofs. Flat digital printing typically takes around 4-5 weeks after proof approval. Letterpress and foiling usually takes around 6-8 weeks after proof approval. SHIPPING - Once the stationery is complete and shipped, you will receive an shipping confirmatory email via email. Tracking number is also provided if applicable. STATIONERY DELIVERED - Please check all stationery upon arrival and contact us within 48 hours if there are errors or problems. Flat / digital printing: Simplest method of printing, it creates a simple finish. Great if you are on a budget as it is the cheapest when compared to foil and letterpress printing. 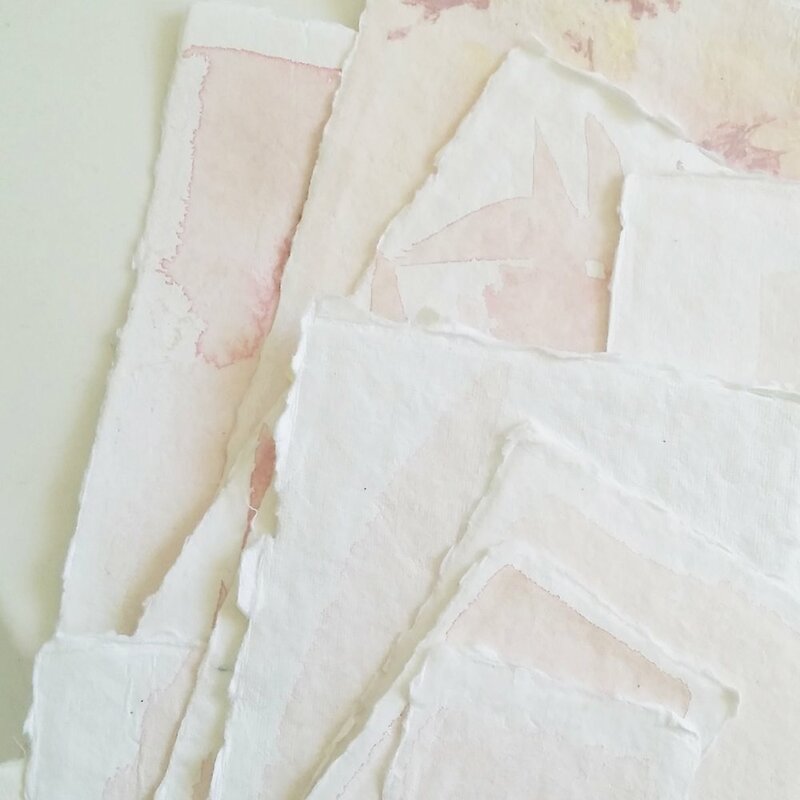 Handmade paper: We source the most divine handmade papers on the market, available in beautiful soft pinks, neutrals, greys and soft blues. Card Stocks: We have many card stocks available in many different colours and textures, please get in touch to discuss the card stock recommended for your stationery needs or budget requirements. Calligraphy can be digitised or handwritten depending on the paper chosen, timeframe and your budget. 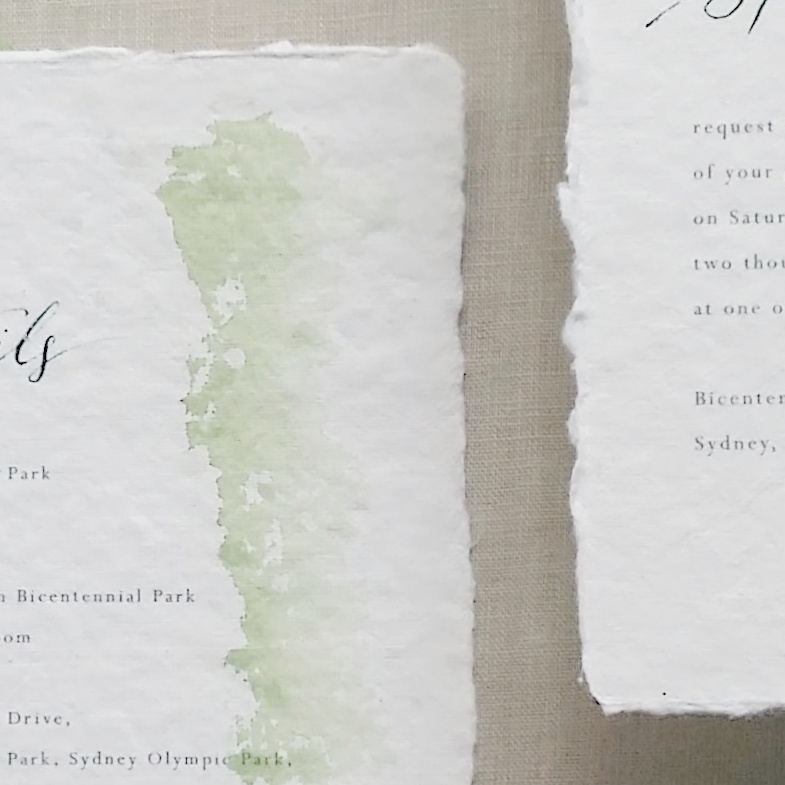 Digitised calligraphy is recommended for handmade paper invitations as the handmade paper can be very difficult to write on by hand and therefore can be a slow process. If you are limited on time or on a budget, then digitising the calligraphy is recommended. 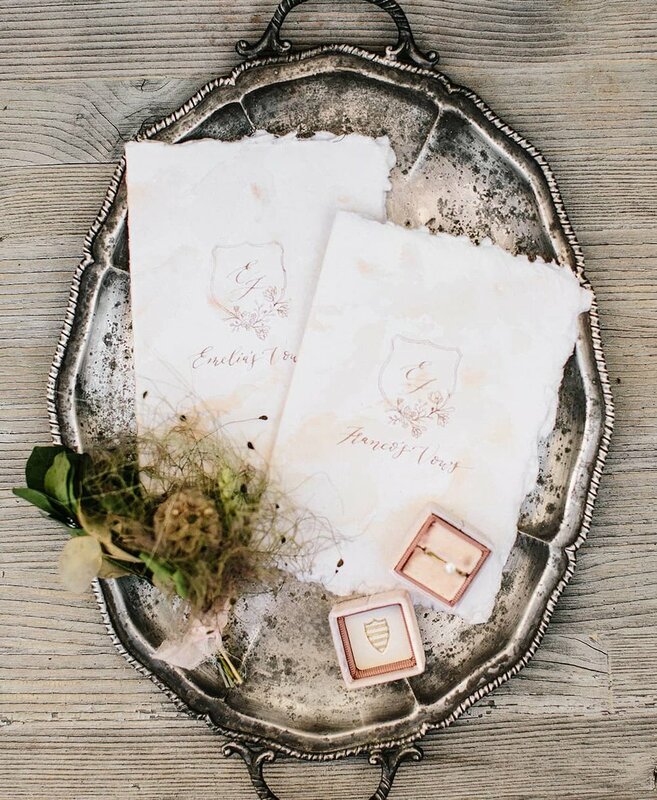 Envelope addressing: Guest name and addressing on the invitation envelope is often handwritten, whereas the reply address on the back of the invitation and the address on the RSVP envelope is often printed. 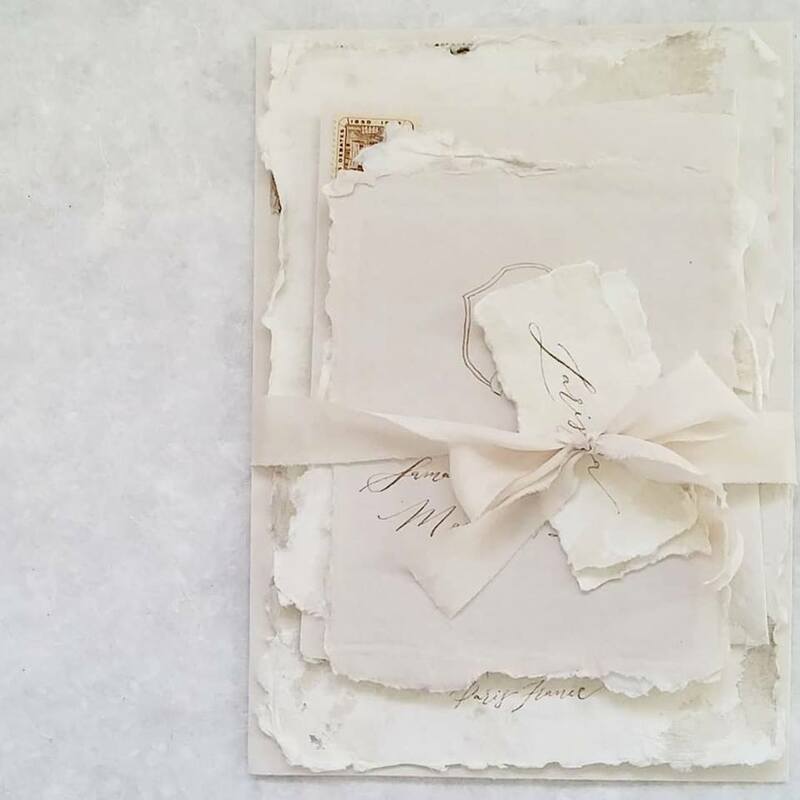 Please be aware that calligraphy for addressing may look beautiful, we highly recommend handwritten block letters or a typeface font for the address as post office machines may have difficulties reading handwritten calligraphy addresses. Watercolour washes: Adding watercolour washes to your stationery may enhance the beautiful of it. The effect of watercolour on handmade paper is absolutly stunning! Foiling on paper edges: Definitely adds interest to your beautiful stationery. 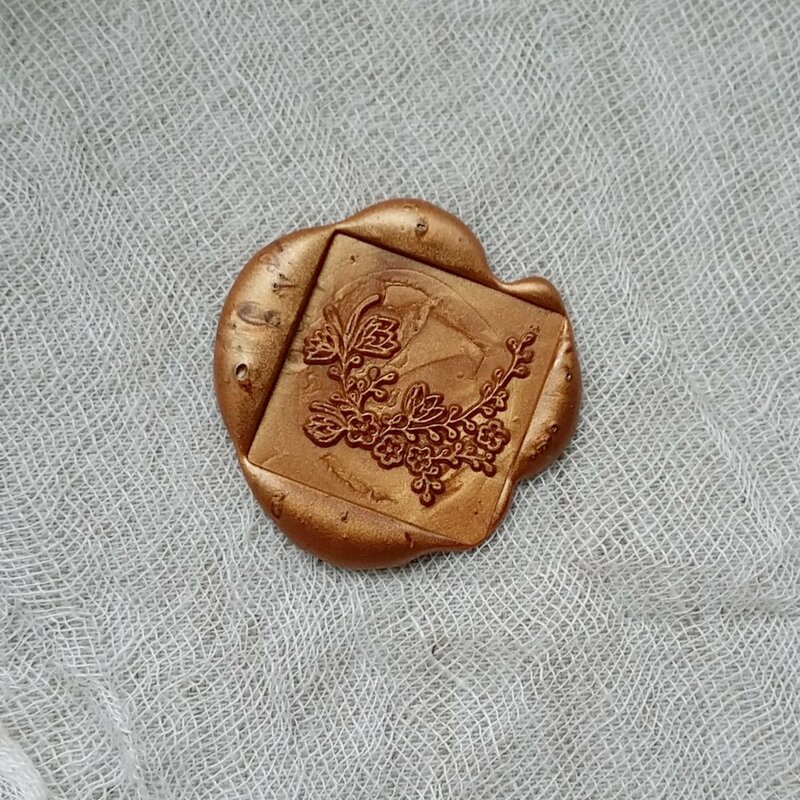 Seen mostly on handmade paper. Silk Ribbon wrap: Ribbon available in 1, 2, 4, 6cm wide and available in most colours. Paper twine wrap: available in black, white and kraft brown. 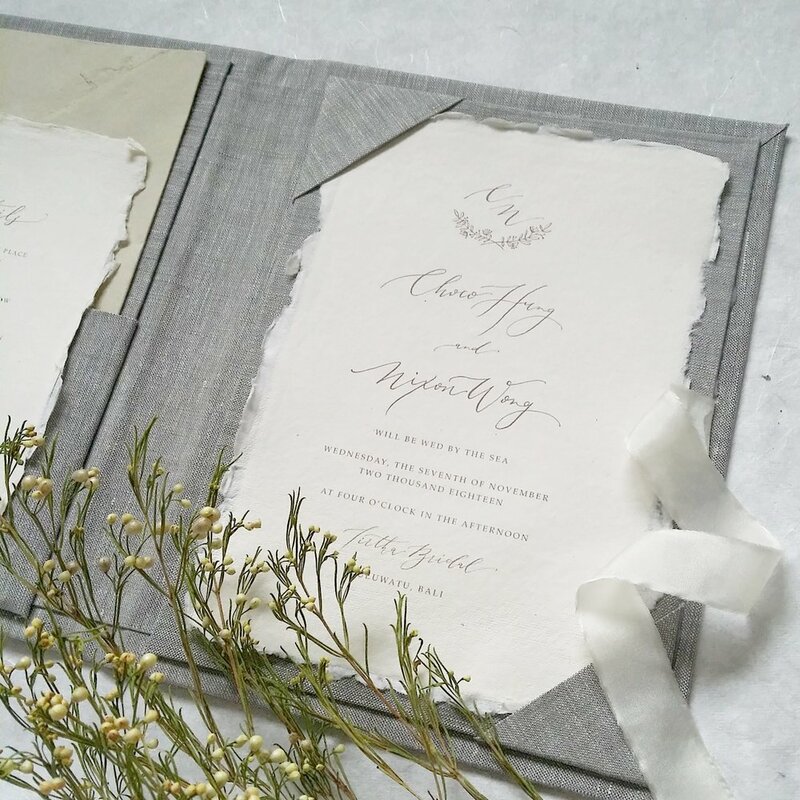 If you are on a budget and you like something to keep your invitation and inserts together, this is for you. 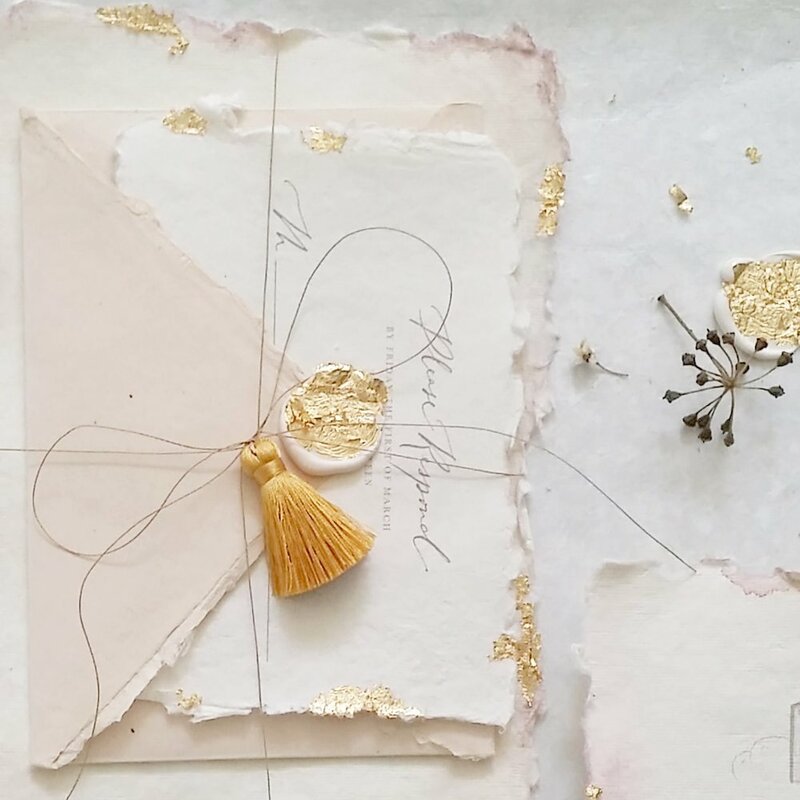 Vellum wrap with wax seal: vellum paper softens the look of your invitation and perfect to keep your invitation together.